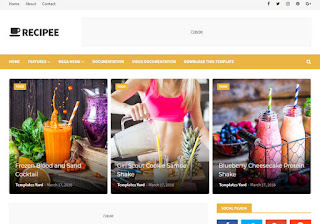 Recipee Blogger Template is very clean and clear code blogger template specially for food and personal blogs lover. Beautiful featured post and unique post style will give you a unique and awesome look, which your user will love to watch. Whether you are a seasoned chef, or just getting comfortable in the kitchen. 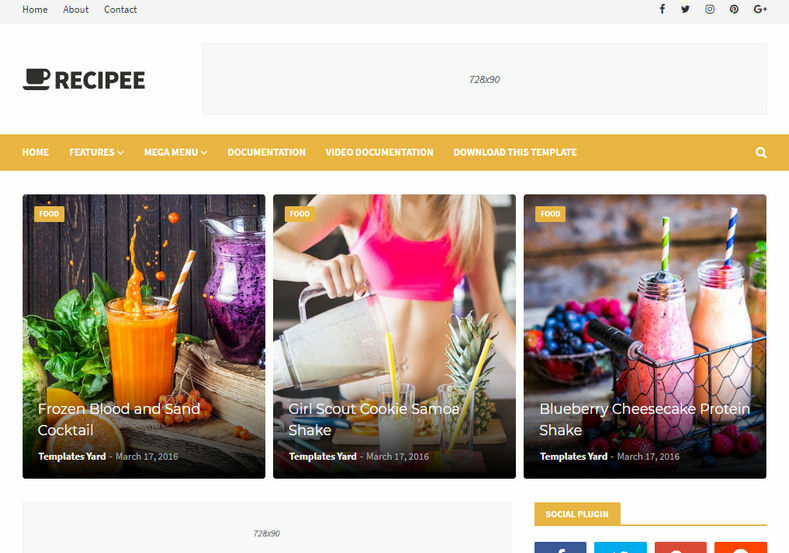 Recipee Blogger Template allows you to showcase and talk about your latest and unique creations.